Martin Padgett June 24, 2014 Comment Now! Every single day, a sportscar gets overlooked. Abandoned. Rejected. 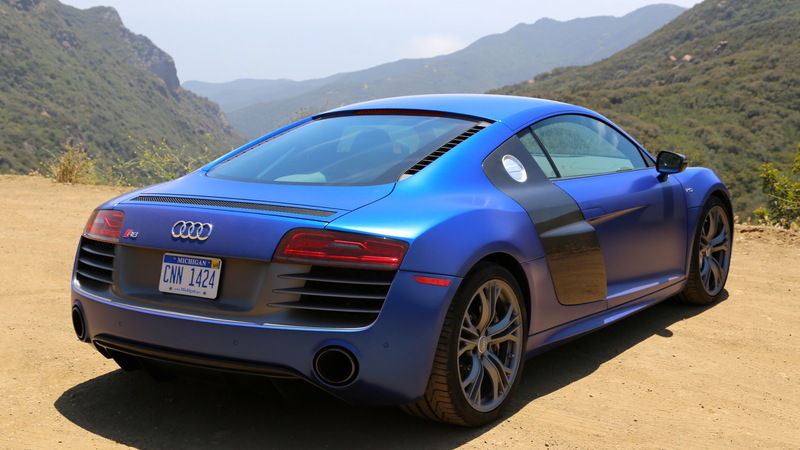 It’s fast, it’s beautiful…but it has a stick shift. Automatics, CVTs, dual-clutches—they find their forever homes while thousands of stick shifts are left behind. It's sad, but it's true. Manual transmissions are on the most-endangered species list. Sales are dropping--only 7 percent of vehicles sold last year were stick--and, well, that's just sad. You've heard of our colleagues' campaign to save the manuals. Clearly, there's more work to be done--which is why we're joining the fight. We know you love the manuals, but they need your help more than ever now. We want you to do something today. We want you to #GiveAShift. Giving a shift means more than just buying a car with a manual transmission. it means driving the wheels off it. Running it around on weekend. Commuting in it--just to show you can, just to show you care. Teaching an amateur how to drive one. Giving a shift keeps the dream alive. As a bonus, the more you drive stick shifts, the fewer times we will have to play the very sad PSA we found on YouTube (shown above). To give you a kickstart, we've put together our list of the best manual-transmission cars you need to drive. 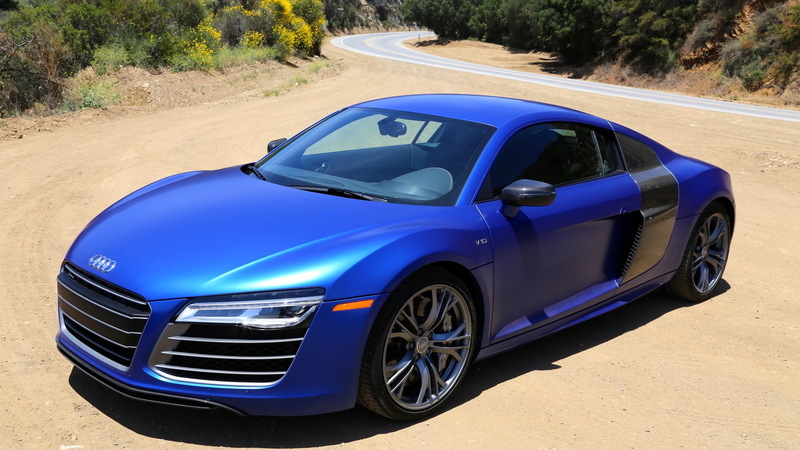 Yes, the fantastic R8 sports car got a dual-clutch this year, a dandy seven-speed S tronic. But you want the manual. It's a beautiful gated shifter with a grippy shift lever, a cool-metal touch and the fanatically soothing sound of a "clink" into each gear. It's almost as satisfying as clicking the button on the end of a manual parking brake, swear to God. 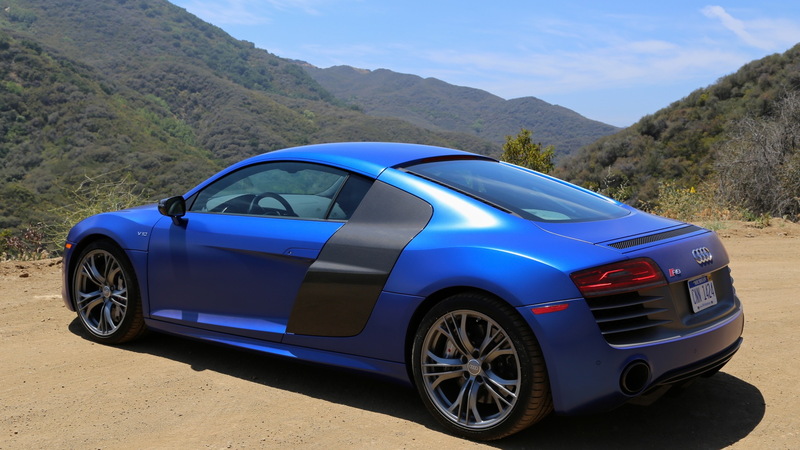 The best part: you can get it on either the 430-hp V-8 (the lightest R8 you can buy) or on the insane 525-hp V-10, coupe or roadster. The new Stingray has many charms, and its seven-speed manual is one of them. 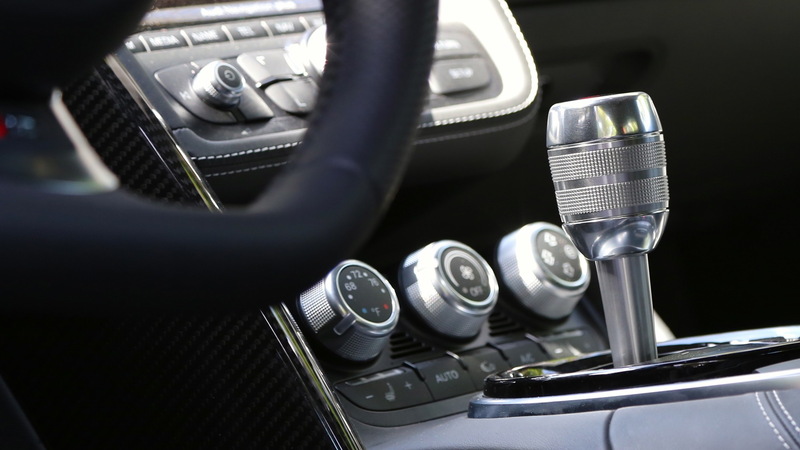 The surprisingly slick shifter is one of only two manuals to have that many cogs (the Porsche 911 is the other one)--plus, um, let's not forget that it's attached to one of the best performance-car buys on the planet. Yep, the Viper is a Dodge again, and given that it's only offered as a manual-equipped car, it automatically gets a high five. The six-speed remedies the Viper's long history of long throws, and the 'box is so stout you can harness the Viper's truckload of torque with it, and not worry about the occasional clutch dump (or three). "There have been few times since the original Volkswagen GTI of the 1980s that this sort of 'pocket rocket' formula is better than the sum of its parts. This is one of them." That's what we said after a first drive of the Fiesta in France. It's only offered in a manual--and the gearbox's shift action's about as short as the attention span of a mosquito living inside a Starbucks full of fat people. Yes, you can get an automatic in the Miata, but that's considered a capital offense in our quarters. The MX-5's at its most lovely when one is wringing out its pint-sized four-cylinder with a short-throw shifter that practically defines the art. Of all the splendid things it did in making the Cayman, Porsche saw fit to outfit it with the best manual transmission money can buy. The PDK option is a brilliant one--but if you're flinging the Cayman from curve to crest, tapdancing on all three pedals, and choreographing it all with your right hand on that lever, you'll know exactly what we're missing as manuals fade to black. 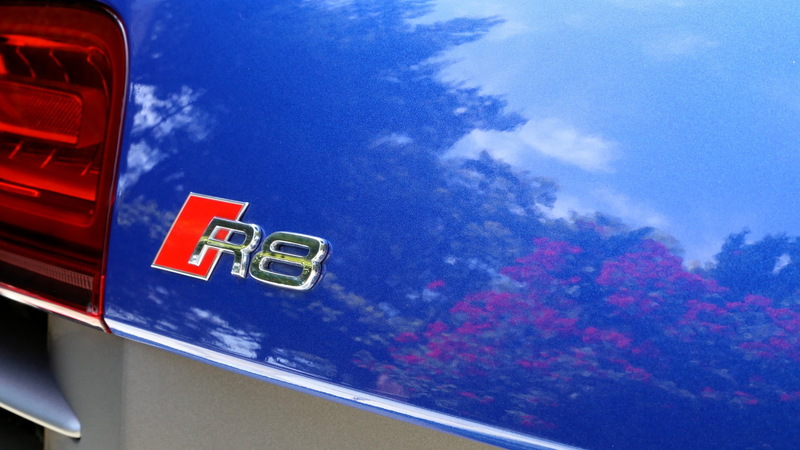 The FR-S and BRZ twins have a nicely developed chassis, enough horsepower to get into a little danger, and a snug cockpit big enough for two and some weekend racing gear. They also have a real manual shifter--and that compiles perfectly with their seductive simplicity.